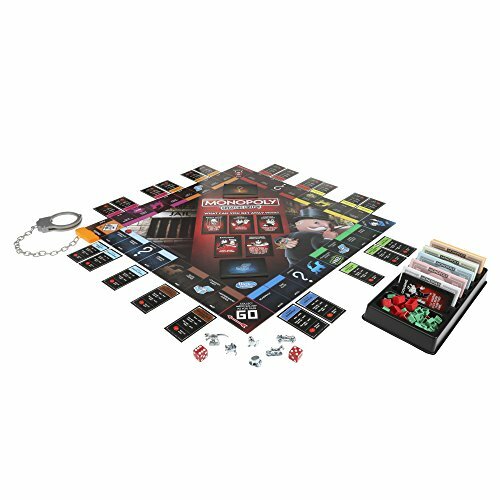 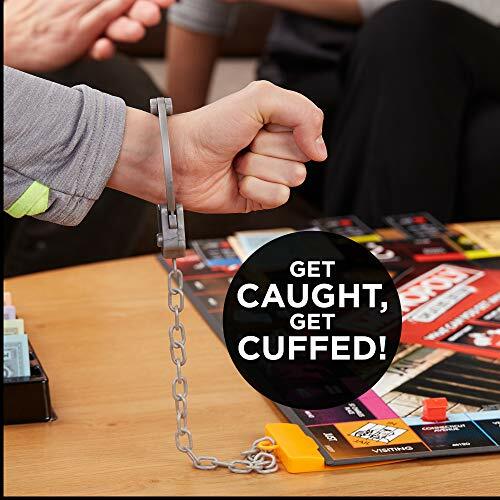 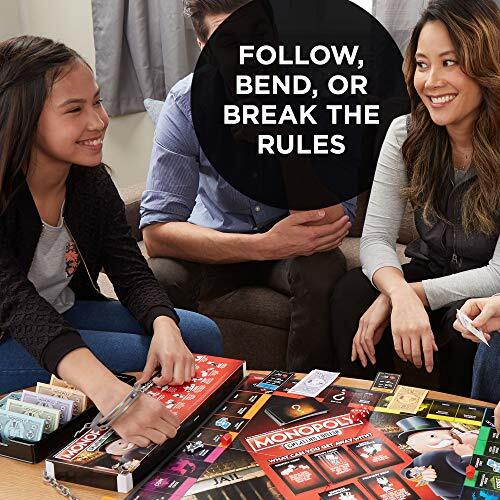 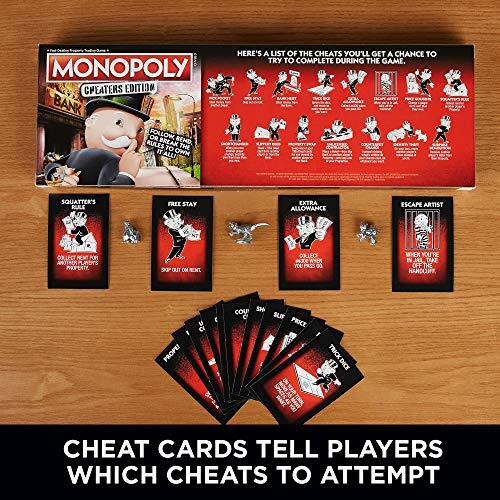 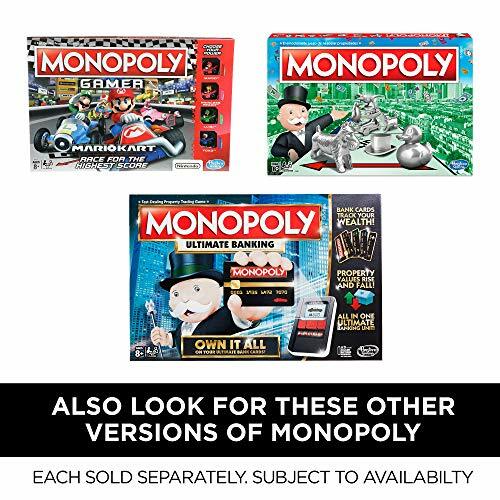 Monopoly Cheaters Edition is a wonderful game which encourages and rewards your dishonest ways. 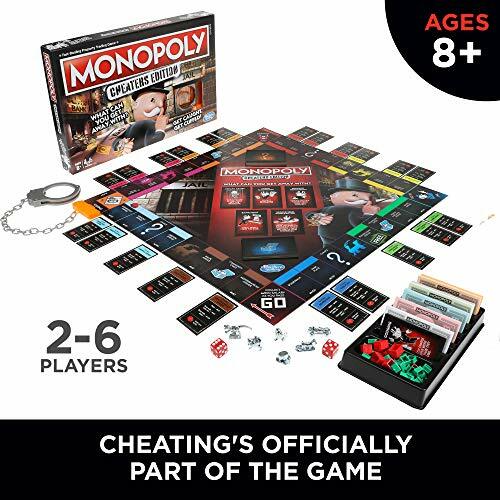 It comes with 15 cheat cards. 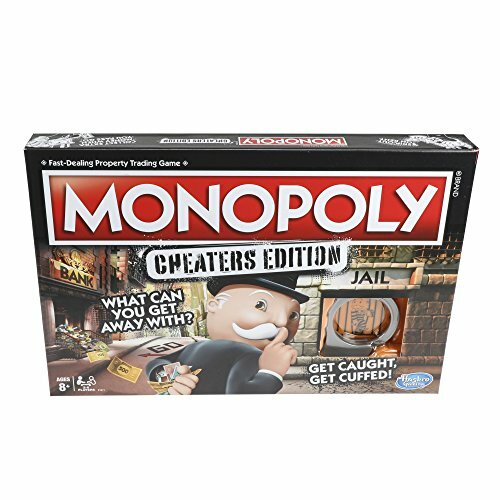 That is command players to carry out shady tactics like stealing directly from the bank or moving someone else’s token.